Using the modern technology we have available today, this list of best drag and drop website builders in 2018 will show you how easy it is to create a website. The magic really sits behind how quickly this can be achieved; from blogs to portfolios, business websites to eCommerce stores. Most drag and drop site builders don’t require any coding knowledge, making them a great source for absolutely anyone. We’ve certainly moved along in time from the days where HTML and CSS is a requirement to create a website! First on our list (which should tell you a lot already) is Wix’s website builder. When you compare Wix to other drag and drop builders on the market, it really does excel. Whether you’re creating a new business, personal, portfolio, or blog site, it’s quick and easy to achieve with Wix. There’s a great selection of templates to choose from before you get started. Simply filter by category to find the perfect design to suit your needs! The beauty of this drag and drop website builder is that you can tailor each template to your website or business. If you like the design but don’t like the colour, it’s a simple and quick method to change it. 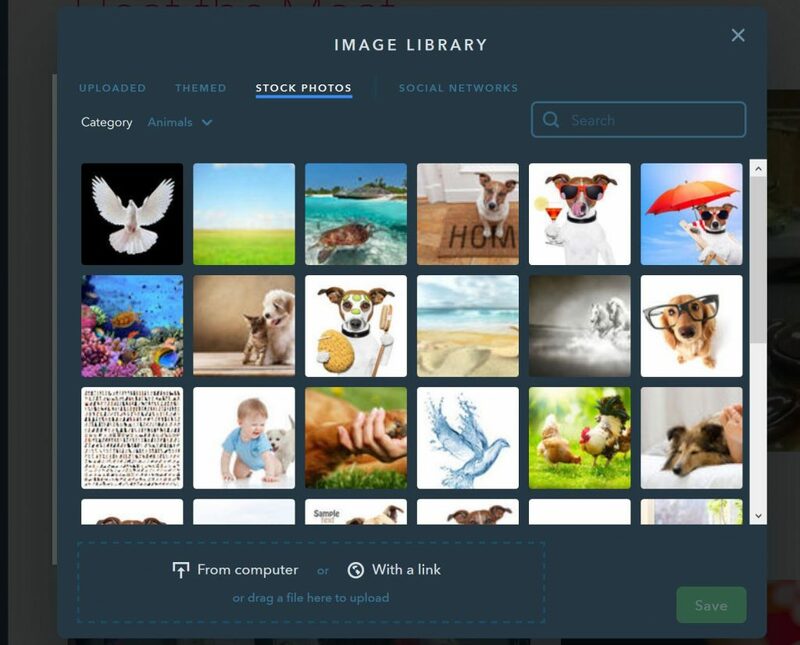 One of the main selling points of Wix is just how simple and easy to use it is. Whether you’re creating a blog, forum, website, or eCommerce shop, the process is very self explanatory. Simply drag and drop existing or new components onto your web page, and within a matter of hours you can achieve the perfect website. Shopify is a versatile eCommerce drag and drop website builder. No matter what type of online store you’re looking to run, Shopify will give you the tools to achieve it. 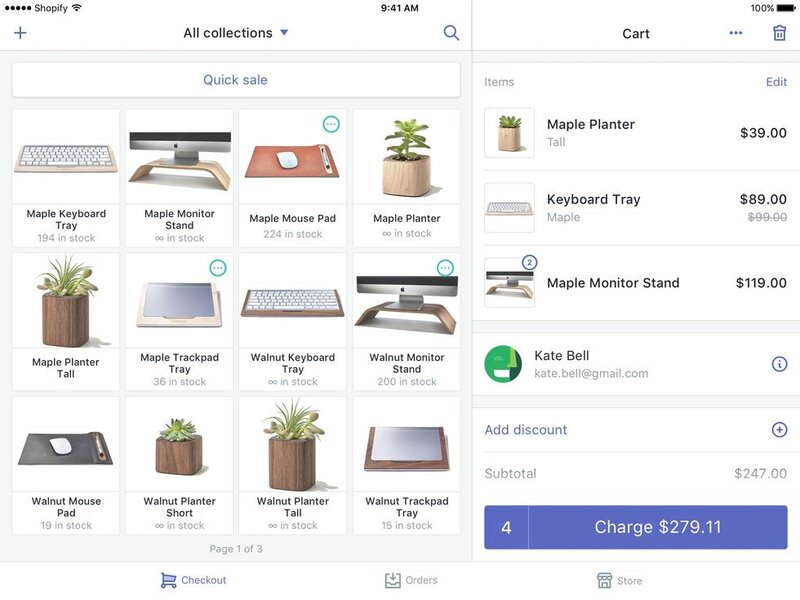 Shopify is designed to integrate with lots of other apps, including your social media channels. 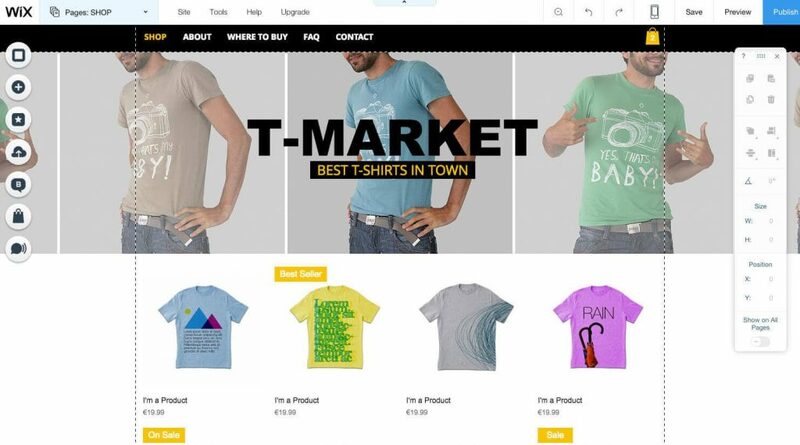 It’s drag and drop functionality makes it really simple to create the perfect online shop. One of the main features that stands out for me is Shopify’s analytics. You can monitor your sales, shipping, customer information, etc. allowing you to monitor every aspect of your website. Handy easy to use graphs are available so you can have an instant overview of how your eCommerce website is performing. You can even add a blog section to your website to engage your customers. That’s right, it doesn’t just have to be a shop, there’s so much more you can do with Shopify, and that’s why I love it. Squarespace is insanely easy to use, which is why it makes it’s way comfortably into our best drag and drop website builders. Because of how user friendly it is, Squarespace is a popular website builder among users all over the world (including celebrities)! No matter whether your website is a portfolio, blog, eCommerce store, or anything else, you can achieve it with Squarespace. There are lots of professionally designed templates from you to choose from. Creating a wedding website, online food shop, or showing off your musical talents? It’s all really simple to do with this drag and drop builder. You can quite easily get a website live over the space of a couple of hours – I told you it was easy! The beauty of Squarespace is that it’s not limited – you can fully customise any template to achieve the perfect design. What’s more, it’s an all-in-one package if you want it to be, offering a domain name, SSL certificate, and more. Russian based Ukit prides itself on it’s drag and drop technology. 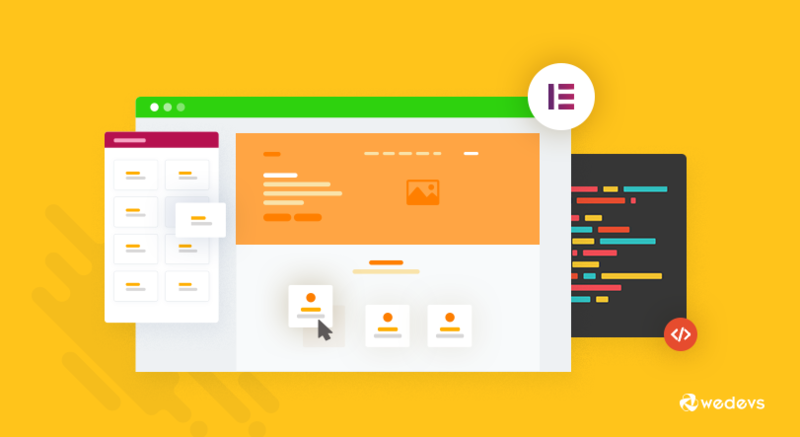 The beauty of this website builder is that you don’t need to know or understand an ounce of code to build your perfect website. There’s several hundreds of templates to choose from, so you won’t be lost for inspiration – that’s for sure! Once you’ve created an account, you’ll get to select a domain name and input your business details. Ukit is designed for businesses, so if you’re looking for a personal website, this wouldn’t be our recommended choice. Once you’ve got past the initial stages, your basic web pages will be setup for you (home, about, blog, and contact pages). The only thing you really need to add is your own content, and you’re good to go! There’s easy to use widgets and blocks that you can drag and drop onto your site, placing things exactly where you want them. In my experience, you can get a website live with Ukit in just a couple of hours. Weebly is a long-standing and professional drag and drop website builder. You can create any type of website with Weebly, whether it be for personal or business reasons. You’ll get to choose the type of style you want for your Weebly website straight away, where it’s technology will take over and do most of the work for you. Weebly’s drag and drop editor is very intuitive, so if you’ve never used one before, it won’t be a scary experience. Getting a website live doesn’t take much time or effort, so you’ll be able to see your website on the internet in no time at all. There’s lots of templates to choose from, so if you’re not feeling creative, there will be something for you. What excites me the most about Weebly is it’s mobile app. So, if you’re not at the computer and you need to make some changes on the go, you can! Plus, you’ll get to see your website in mobile view which is a bonus too!